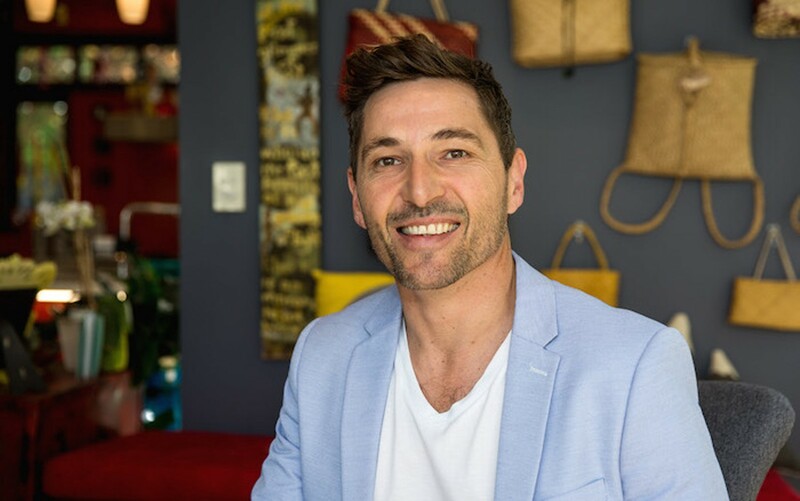 Nathan Wallis is a gifted educator of brain development and internationally recognised speaker. Formally a lecturer at the University of Canterbury and presenter for Brainwave, Nathan has a brilliant knack for facilitating the application of neuroscience to practice. In this conversation, we delve into Nathan’s complex childhood, fatherhood, play, and why it’s the superpower for human evolution, lessons from neuroscience for enhancing sports performance, and much more. Thanks for tuning in. I really appreciate you taking the time and hope you enjoy it.